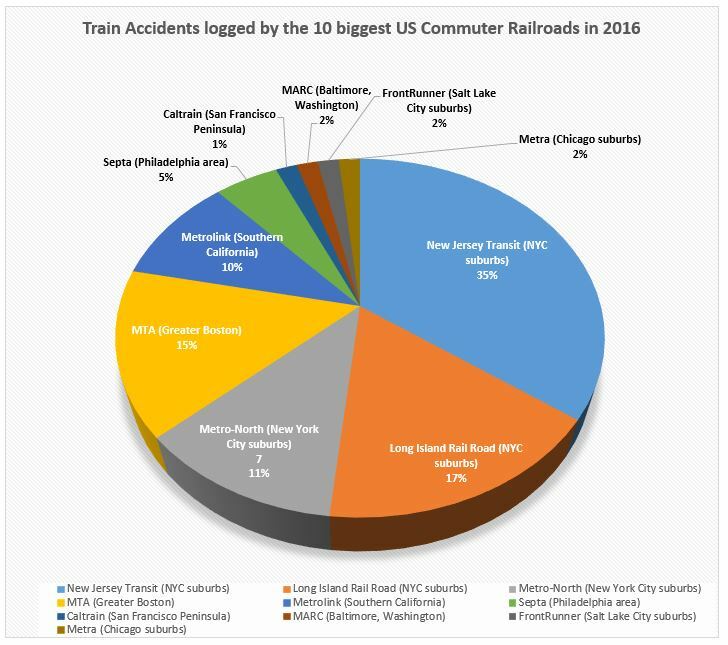 If Positive Train Control (PTC) was functioning, the recent fatal train accident between a New York – Miami Amtrack and CSX freight train in South Carolina wouldn’t have occurred. 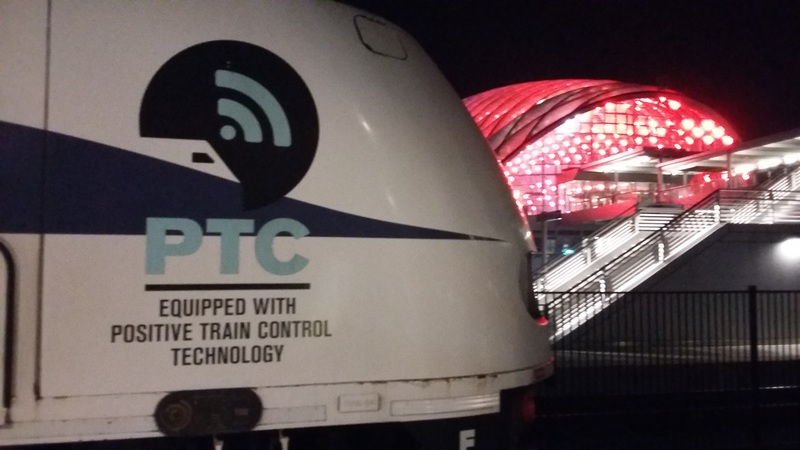 PTC uses satellite technology and track sensors to determine the location of a train and to find out if there is a speed restriction or an obstruction ahead. Unfortunately wayside signals had been turned off for maintenance and were inoperative in the area of the accident . If they had been working PTC would have automatically slowed down the train and the accident may have been prevented. PTC would have also prevented the derailment of the Amtrack train in Dupont, Washington last December. In the December accident, the train enginer failed to slow down before a curve causing the train to derail. 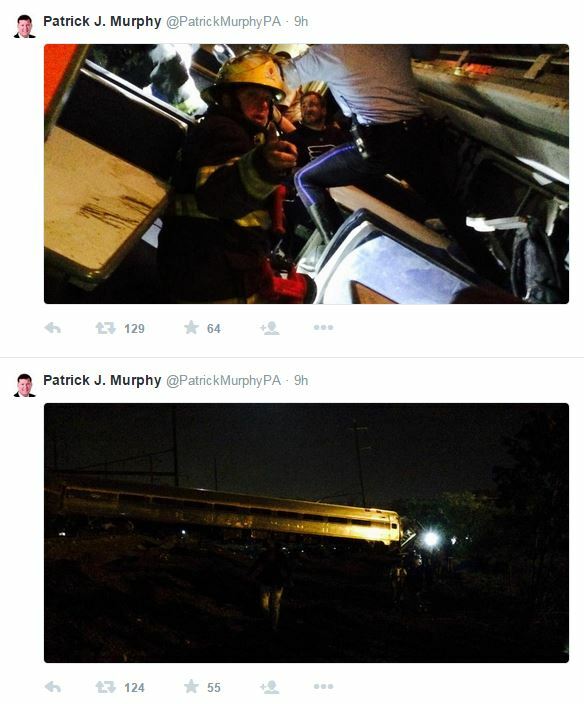 This type of accident would not happen anymore if PTC was installed and functioning on all national railroads. After a train crashed into the Hoboken terminal killing one and injuring more than hundreds, the New Jersey Transit has been under intense scrutiny. Steven Santoro took over the role of executive director of the agency 3 weeks ago. 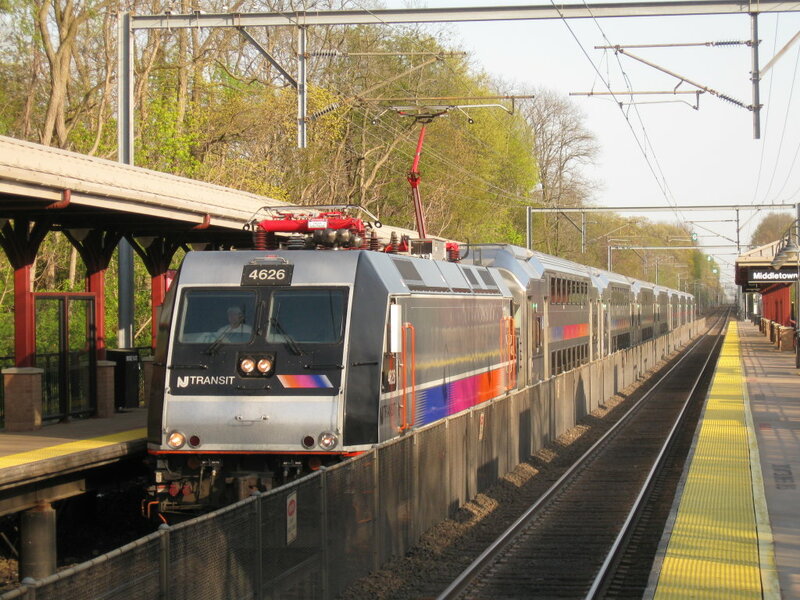 He was appearing Friday at a joint hearing of the Senate Legislative Oversight Committee and the Assembly Judiciary Committee, which together are investigating NJ Transit’s troubled leadership and poor safety record. 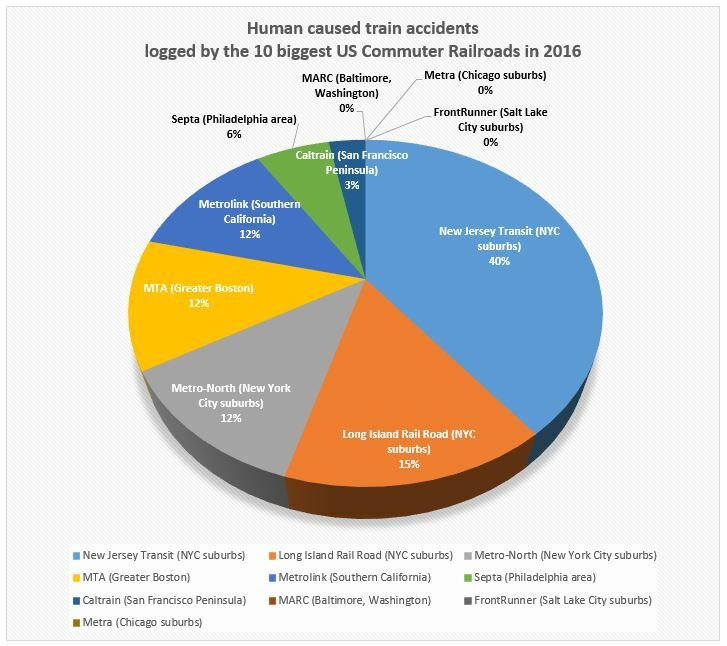 During the hearing, Santoro revealed that a federal investigation into the New Jersey Transit found multiple safety violations. According to NorthJersey.com the Federal investigators found that emergency tools and fire extinguishers were lacking on some trains. They also found that employees were using their cellphones when they were not authorized to do so. Engineers sometimes didn’t blow the horn at grade crossings or didn’t perform brake checks as required. Additionally, locomotives were not proprely secured in train yards. Santoro admitted that to operate safely the agency would need to hire at least 305 more employees. Additional funding will also be necessary. Santoro explained that the money allocated to construction projects to keep the railroad safe was used to pay for new equipment purchases.